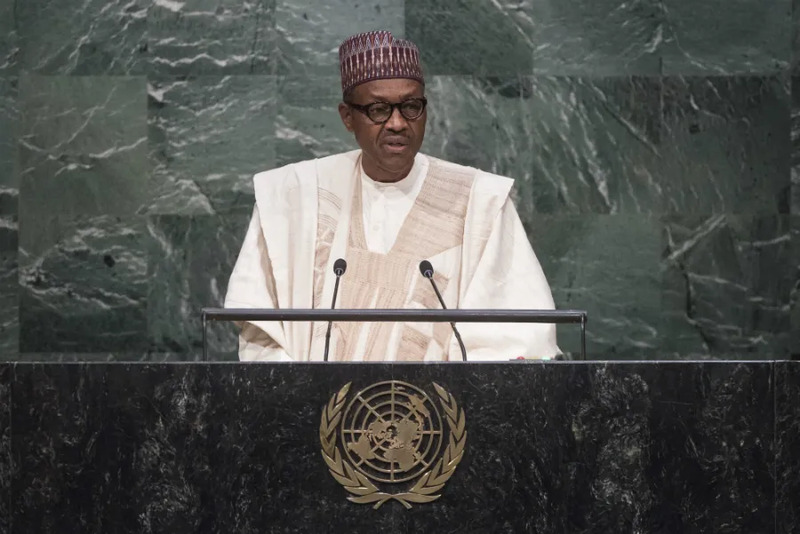 Sokoto, Nigeria, Sep 14, 2018 / 03:58 pm (CNA/EWTN News).- In the face of Nigeria’s upcoming general election, the country’s bishops have encouraged politicians and residents to participate in a just voting process. The Nigerian bishops’ conference met in Sokoto Sept. 6-14, where they discuss the general election which is to be held in February 2019. Their concluding communique called for a respectful electoral process and emphasized its importance to the country’s success. “We demand that the choice of the electorate, once made, be respected by all. Although elections are not enough to enthrone good governance, they are an important stage in that project,” read the statement. The statement challenged citizens to ensure they are equipped with voter cards and to reject illegal voting practices, namely buying and selling votes. The bishops wrote that the voters should be wary of political inducements and not be swayed by the pressures of politicians. “It is the right of Nigerians to fully participate in the electoral process without intimidation and violence” the bishops said. The bishops urged politicians to reflect on the purpose of public office and its service to the people. Emphasizing the importance of law, the statement also asked lawmakers to construct just laws, remove unfair regulations, and uphold the equal rights of all citizens. “We continually encourage the legislators to enact good laws and abrogate bad ones, so as to ensure order, safety, good conduct and safeguard the Common good,” wrote the bishops. The Nigerian bishops advocated for the government’s aid in releasing the captives of the radical Islamist group Boko Haram. The path toward an ideal Nigeria must overcome ethnic and religious boundaries, the bishops said. The bishops emphasized the power of prayer and encouraged all members of the Church to participate in continuous prayer for the upcoming election. South Sudan: Is it dawn at last? Born Dec. 27, 1943 in Ségou, Archbishop Zerbo was ordained a priest of the Diocese of Ségou July 10, 1971. He earned his licentiate in Sacred Scripture at the Ponifical Biblical Institute in Rome, studying there from 1977 to 1981. Upon returning to Mali in the early 1980s, he taught at the major seminary in Bamako, Mali’s capital, and served as a pastor in Markala. Archbishop Zerbo will be absent from the consistory due to unexpected medical reasons. Aleppo, Syria, Mar 15, 2017 / 04:01 pm (CNA/EWTN News).- Warning: The following article contains graphic depictions of violence that readers may find disturbing. Johannesburg, South Africa, Feb 20, 2018 / 01:50 pm (CNA/EWTN News).- The first State of the Nation address by South Africa’s new president, Cyril Ramaphosa, has been welcomed by one of the country’s Jesuit priests for its call to create communities of trust and to dialogue about problems facing South Africa. 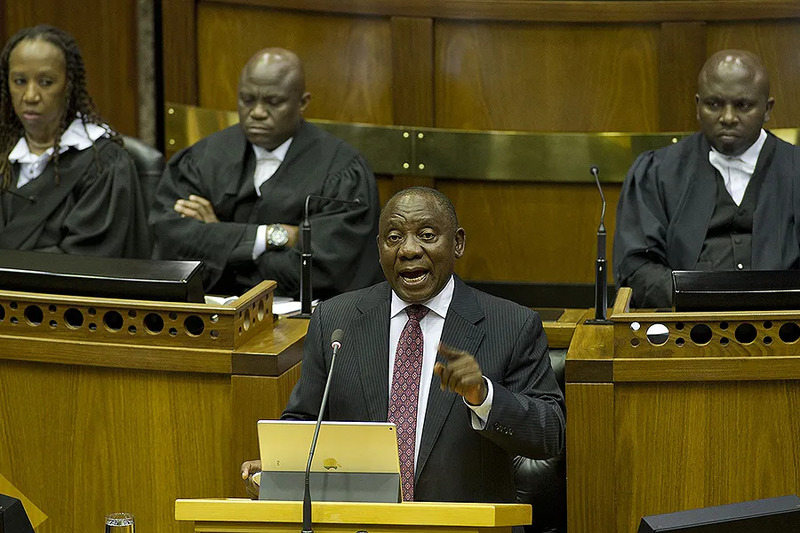 Ramaphosa assumed office Feb. 15, following the resignation of Jacob Zuma, whose tenure was marked by numerous allegations of corruption allegations and fostered a decline in morality in public life. 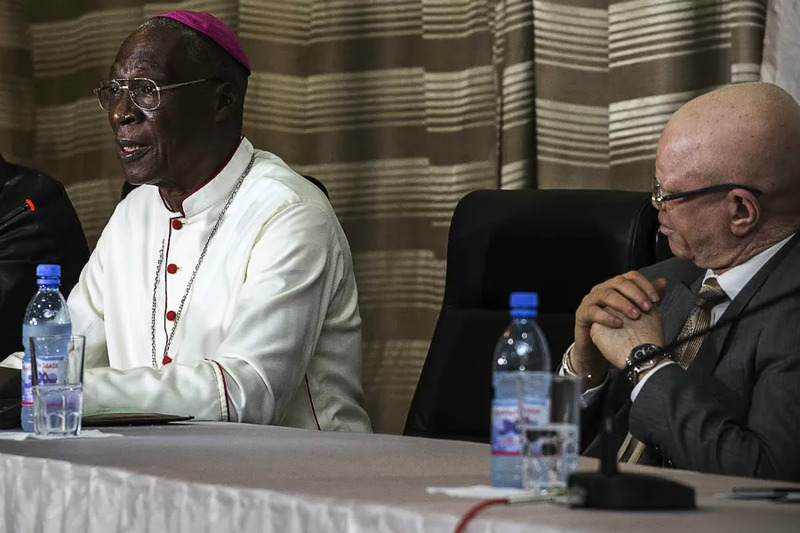 South Africa’s bishops were quick to welcome Zuma’s choice to resign. Ramaphosa also discussed land redistribution and job creation. “Ramaphosa called for the reestablishment of communities of trust in the face of diminishing trust in public institutions and weakened confidence in leaders. He underlined that it is everyone’s task to create a common destiny,” Fr. Pearson noted. “While some decried this emphasis as an entrenchment of a culture of talking at the risk of it diminishing action: from a CST perspective it undergirds the importance of dialogue as a powerful way of ensuring the inclusion of usually excluded voices in the process of developing public policy,” Fr. Pearson stated. “In a country plagued with a history of identity politics and a growing exclusion of the poor from any meaningful decision making about their own futures, creating spaces for dialogue and thus building incrementally those communities of trust, is critical for any sustainable life together,” he added. The priest concluded suggesting that this is the first time that “there seems to be a spirit of hope in South Africa” in several years.